 Membership in the Alumni Association has many benefits and helps us fulfill our mission of support to the Navy, the Naval Academy and the Brigade of Midshipmen today and tomorrow. Get connected to your class, your Academy and its future by becoming a member of your Alumni Association today! All parents of present and past midshipmen are eligible to become members in the Alumni Association. Membership is the best way to stay informed about the Naval Academy, get great benefits and help support your midshipman during their time at USNA and after graduation. Staff and faculty, Blue & Gold Officers, Sponsors and Navy Friends, the Alumni Association offers Associate membership with great benefits to those who feel a special bond with the Naval Academy but did not attend. Inquire here for more information. Have additional questions? Need a new membership card; information on a member benefit or program? 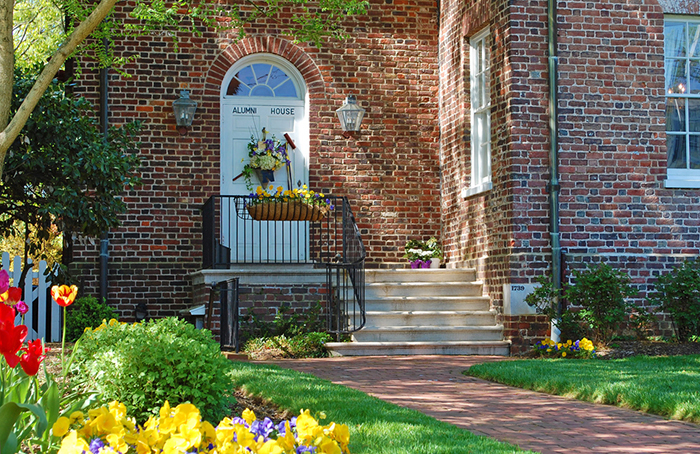 Call 410-295-4000 or email us.